Please type your desired tags, e.g. Cancer Metabolism, Design & Technology, Medicinal, ChIP-seq, Ethics, Acounting, Organizations, Strategy and International Management, Gerontology, Health Careers Preparation, 19th & 20th - Century American Literatures & Cultures, Leadership, Higher education, Heroic Archetypes, Deconstruction, Popular Culture, and etc. As a result of outbreaks of violence in the nation’s schools, concerns have grown about school safety and the overall well-being of students. In a new study, UT Dallas criminology researchers have found that certain factors affect students’ willingness to report weapons at school. 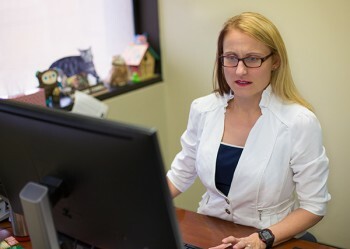 New research by a UT Dallas criminologist has found that a substantial number of prison inmates have not received treatment for mental health conditions. 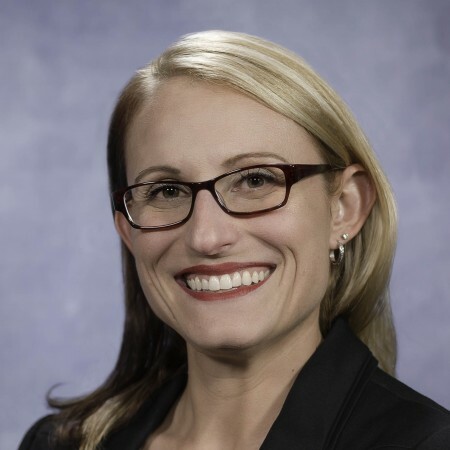 Dr. Nadine M. Connell, assistant professor of criminology in the School of Economic, Political and Policy Sciences (EPPS), analyzed data from 18,185 inmates in state and federal correctional facilities for the study, published in the American Journal of Public Health. 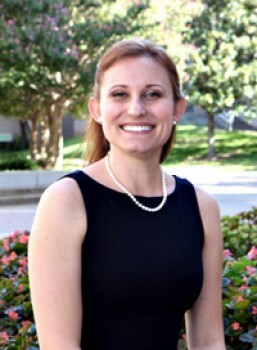 Connell worked with co-author Dr. Jennifer M. Reingle Gonzalez, an assistant professor at The University of Texas School of Public Health in Dallas.